Eve Appeal CEO Athena Lamnisos attended the inaugural meeting of the Menstrual Health Coalition earlier this week, read why she believes this is such an important issue and why we're so excited to be taking steps forward to making policy change for the future. Political and policy progress on menstrual health is vital if we are to make a long term and sustainable change on women’s health and wellbeing. The All Party Parliamentary Group on Women’s Health has drawn together an expert collaborative of patient groups, health policy makers, Royal Colleges, industry, campaigners and charities to create the Menstrual Health Coalition. Our razor-sharp focus at The Eve Appeal is on the prevention and earliest diagnosis of women- specific cancers. To do this, we need to make sure that we’re engaging with women and girls about their gynae health. Of course, we talk to those affected by cancer but we want to talk to women about how to stop them getting cancer, the signs and symptoms to look out for, and how to reduce their risks. This means normalising the conversation around menstrual health, periods and bleeding. Unusual bleeding can be a sign that something is wrong – and the worst case, that thing might be cancer. As the only charity to work across the five gynaecological cancers, our evidence and experience shows that the focus must be on coming together to ensure that women understand why they must know their own bodies – know what’s normal for them, know what to look out for in terms of signs and symptoms, and the most critical, be able to spot when something changes, might be a concern and needs medical attention. There are many under profiled, too-little researched and much stigmatised issues and conditions that relate to menstruation and abnormal bleeding. 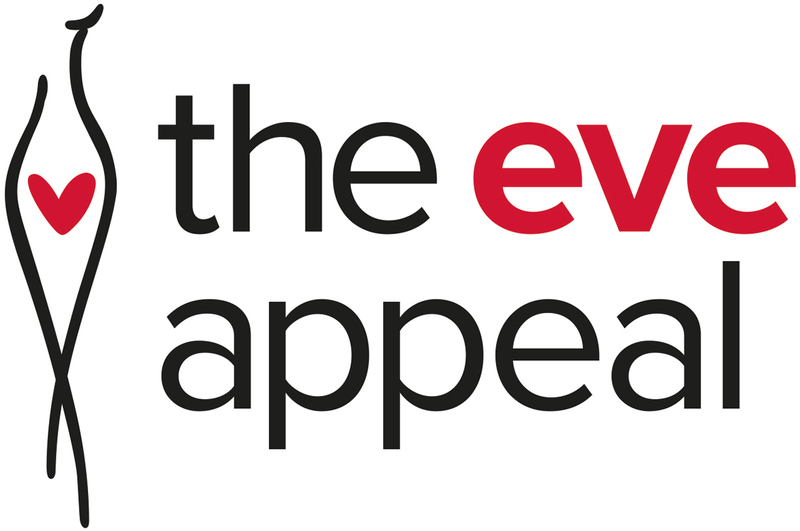 The Eve Appeal will maintain a clear focus on where we can provide expert input, a clear patient and clinical voice and a sound evidence base. Normalising the conversation and the language around gynae health (body parts) and menstrual health. This means using proper language and terms. There is no space for euphemisms, nick-names or unhelpful words (sanitary and foofoo are differently but equally damaging). Providing clear and empowering information about how to know your body and recognise what’s normal for you and how to effectively convey these changes to medical professional when seeking help. This will improve early diagnosis and outcomes for a range of conditions from fibroids to endometriosis to womb cancer. Launching this coalition is a great step forward. With focus and a clear agenda for change, together we can influence the political and policy agenda to improve menstrual wellbeing for this generation and those to come.